(MENAFN - Caribbean News Now) BRIDGETOWN, Barbados — On Saturday, Prime Minister Mia Mottley and Adtalem Global Education president and CEO Lisa Wardell joined with dignitaries, business leaders and other community stakeholders for the grand opening of Ross University School of Medicine's (RUSM) new campus in Barbados. With classes beginning on Monday, the opening program celebrated the start of the semester and a new permanent home for RUSM in Barbados. Having recently celebrated its 40th anniversary, RUSM's 14,000 diverse alumni practice medicine throughout North America and across all specialties, including a high percentage of graduates who enter the in-demand field of primary care. 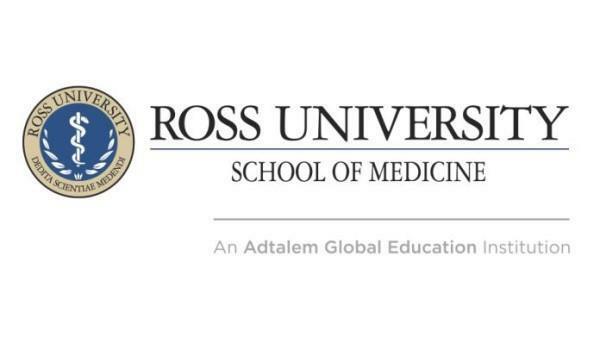 RUSM is part of Adtalem's medical and health care education vertical, which also includes American University of the Caribbean School of Medicine on St Maarten, Ross University School of Veterinary Medicine on St Kitts, and Chamberlain University, one of the largest providers of nursing education in the United States.